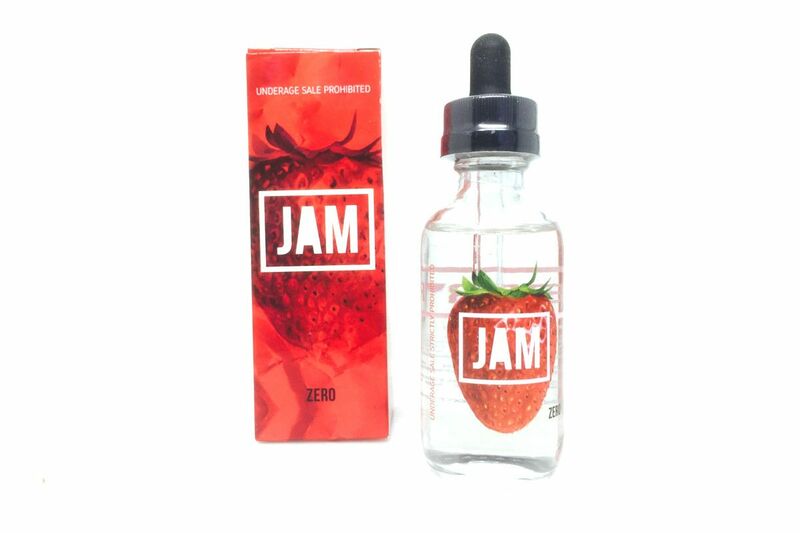 Strawberry JAM E-Juice 60mL is a classic fruit flavored vape from the makers of Taffy Man that offers a true and robust flavoring all day long. This liquid tastes just as it sounds, a spoonful of freshly made, mouth watering strawberry jam, packed with so much flavor you may consider spreading it on a crispy slice of toast. JAM Liquids are manufactured every step of the way including mixing and bottling right here in USA using only the highest quality US-sourced ingredients including vegetable glycerin and propylene glycol with a high VG mix for maximum vapor production. Pick up Strawberry Jam by Taffy Man in 60mL GCC compliant bottles with nicotine strengths ranging anywhere from from 0mg up to 6mg.